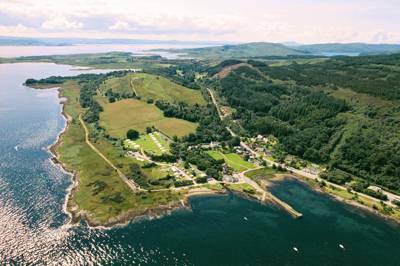 Whether you're heading off to the Outer Hebrides or crossing a bridge to the Isle of Skye, the wild, remote beauty of Scotland's western isles is impossible to beat. 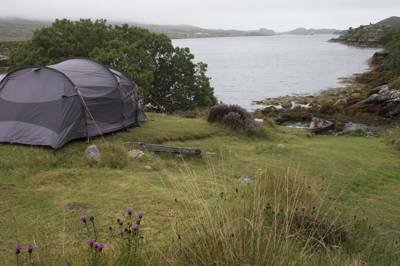 The allure of these wild spaces is plain for all to see but if you want insurance against the weather or simply don't fancy taking the tent on your Scottish island adventure then there are plenty of glampsites to choose from. 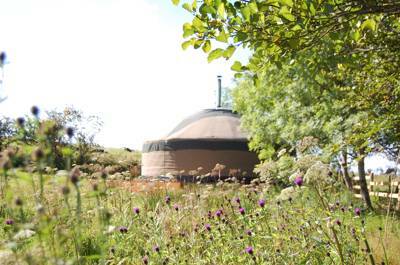 Yurts, shepherd's huts, glamping pods and more, find our pick of the best here and book your break today. 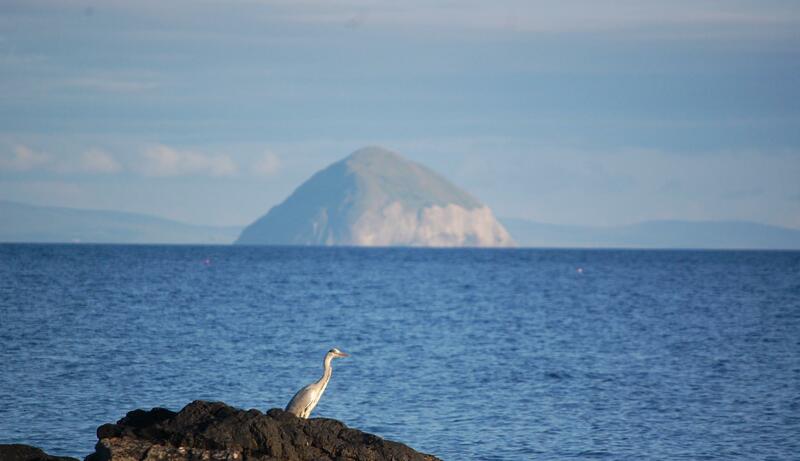 at Glamping on the Scottish Isles, Islay, Jura, the Isle of Mull and the mighty Isle of Skye... the list goes on. 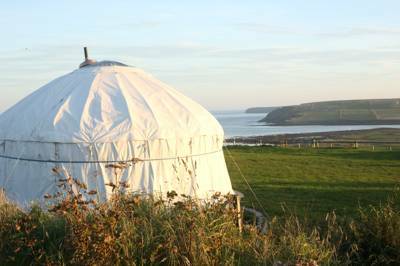 Whether you're off to the Outer Hebrides or taking a ferry to the Isle of Arran, find luxurious glamping sites and quirky accommodation on the Scottish Isles with this hand-picked collection.